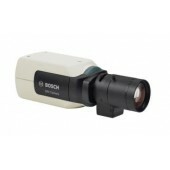 Bosch Advantage Line offers analog security cameras that fit a wide range of small to mid-sized applications. IP Camera 200 Series. 4.9mm lens. 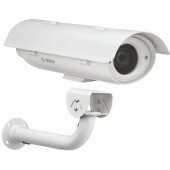 Complete network video surveillance system. Sharp images of moving objects. Dual H.264 and M-JPEG streams simultaneously. ONVIF conformant. SD/SDHC card slot for edge recording. DINION AN 4000 960H analogue indoor box camera. 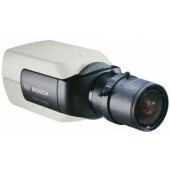 True day/night; DWDR; 720 TVL; 3-axis adjustment; 4-zone motion detect; 8-zone privacy mask; 12VDC/24VAC; PAL. Lens Optional. 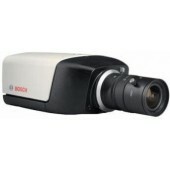 DINION AN 4000 960H analogue indoor box camera. 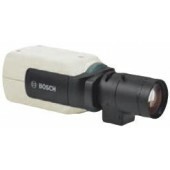 Electronic day/night; DWDR; 720 TVL; 3-axis adjustment; 4-zone motion detect; 8-zone privacy mask; 12VDC/24VAC; PAL. Lens Optional.